"Keep our hunting and fishing heritage alive for the next generation. Enjoy it with your family." What do they say about our services? I just wanted to take a few minutes to thank you for the excellent job you did on my coyote. I’ve gotten many compliments on the mount. 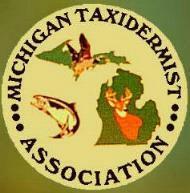 I had tried a few other taxidermists in the past and was never very happy with the quality or timing of their work. I have also done some taxidermy work myself the past few years and know how much work goes into a quality mount. 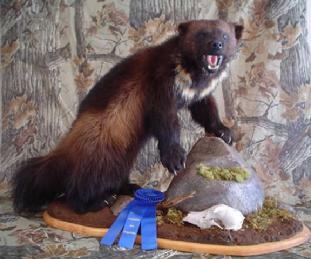 The fact that you take your work very seriously, attend taxidermy training seminars, and compete successfully at a State level is impressive. Feel free to have anyone contact me who might want a reference on your work.